Our professional approach to eye care ensures that you get the best possible care, advice and options for your vision needs. What makes out office unique is our experience. 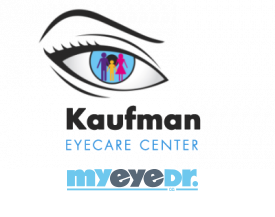 Our entire team has well over 100 years of experience in the eyecare field. From our optical boutique to the eyecare for your eyes you will have “experience you can trust”. Our testing equipment is handicap and wheel chair accesible. Schedule an appointment at our eye care clinic today for expert eye care in Boynton Beach!